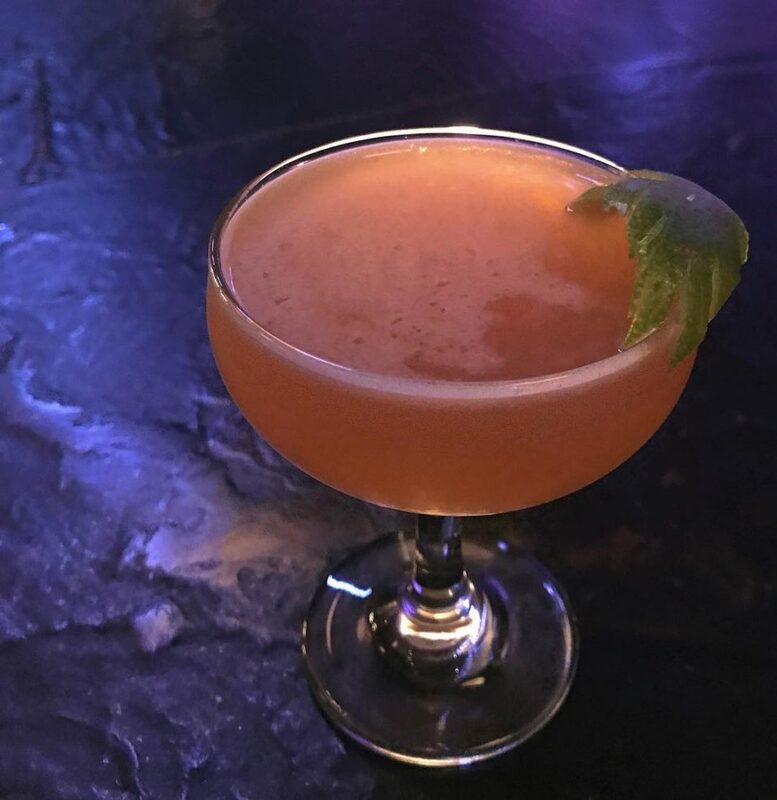 Kick off the week with $1 off cocktails and mixed drinks from 5PM to 7PM! 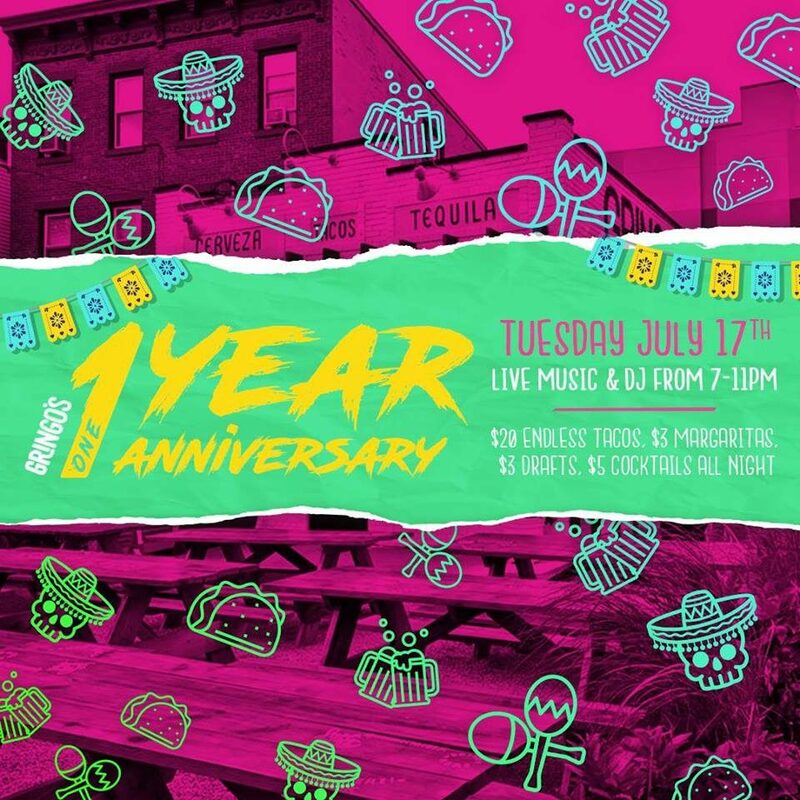 Join Gringo’s for their 1-year anniversary celebration! From 7PM to 11PM, enjoy $20 endless tacos, $3 margs, $3 drafts, $5 cocktails all night long. Stop by Pet Shop for some half-priced vegetarian apps and $1 off drafts + well drinks! 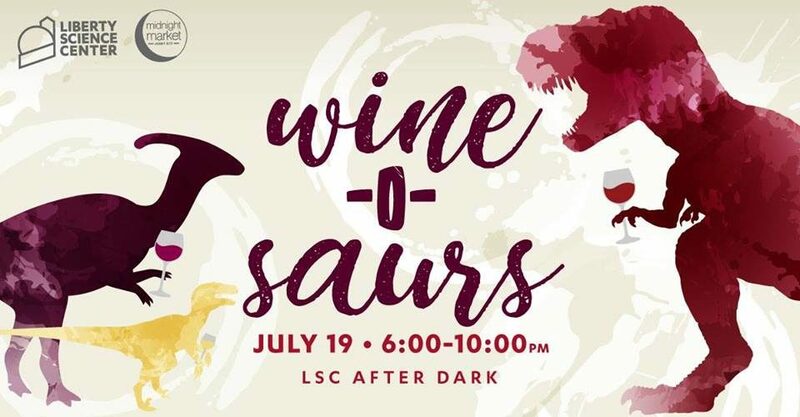 Party at Liberty Science Center for their wine-themed LSC After Dark! From 6PM to 10PM, you can enjoy wine tasting, food from Midnight Market vendors, and explore the Science Center. 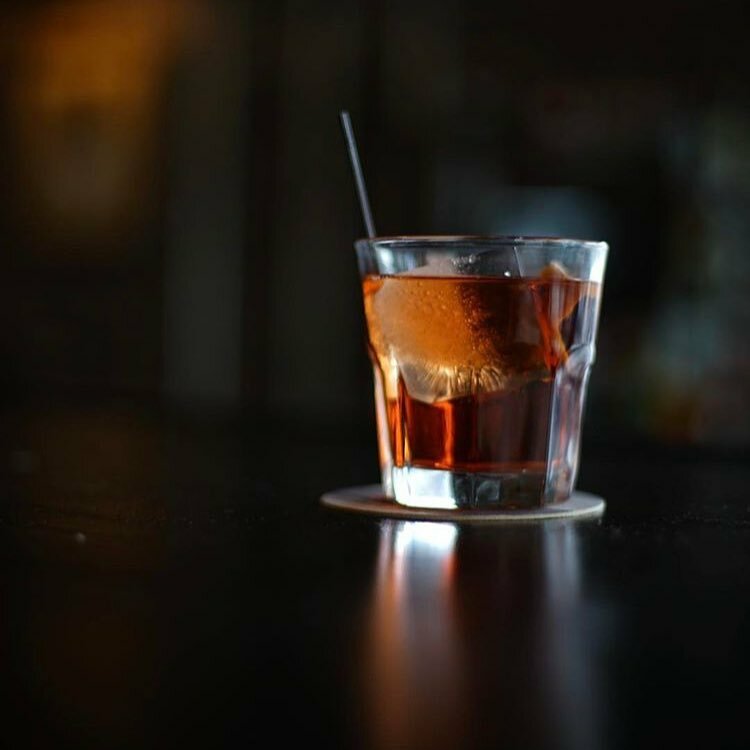 Enjoy your Friday with delicious food and mixed drinks! 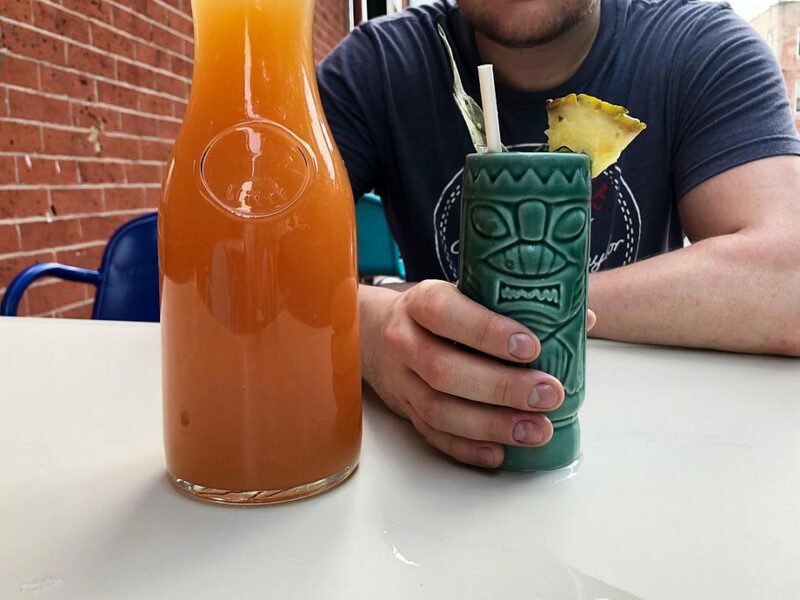 Their Rum punch is too good to pass up. 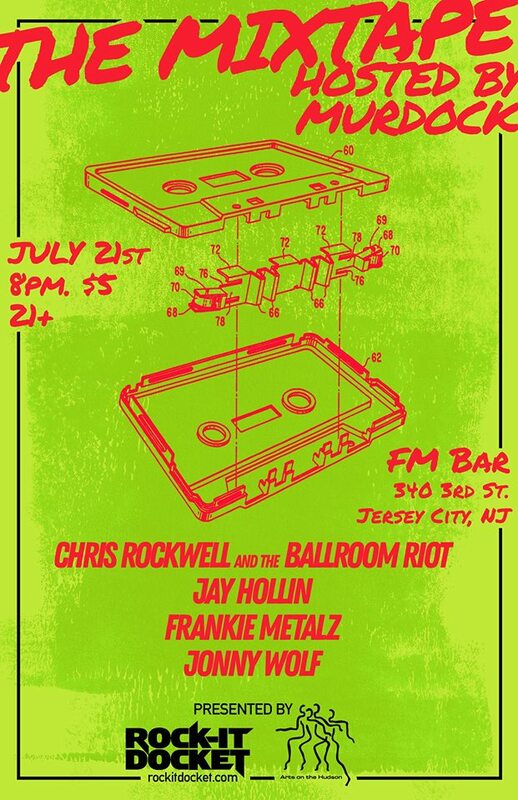 Stop by FM for their hip-hop show, The Mixtape, featuring local artists! It’s 21+ with a $5 entry. 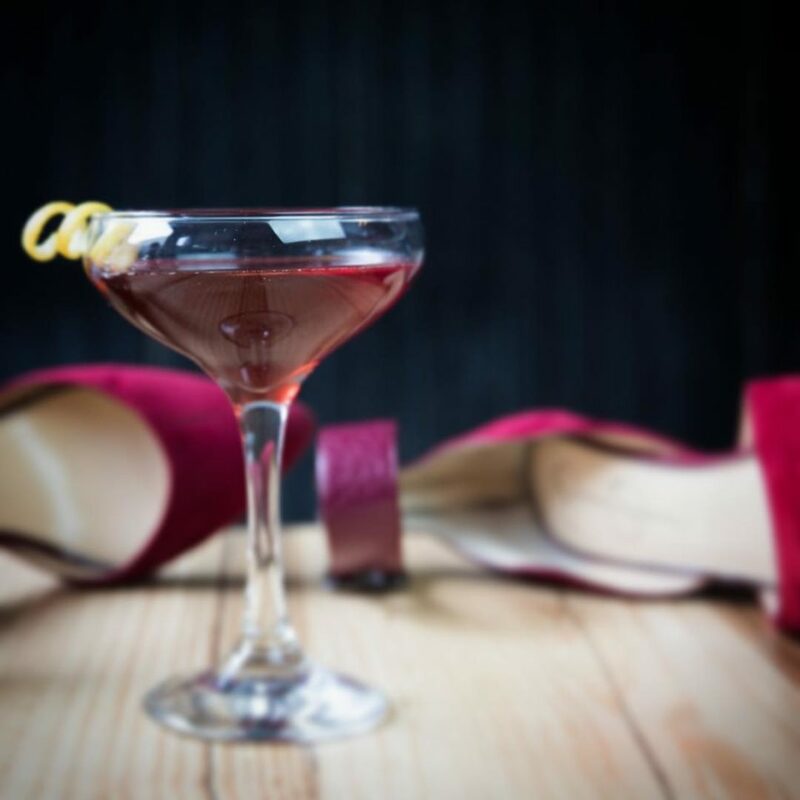 Enjoy happy hour from 4PM till close with a happy hour menu, $5 Sangria and well drinks, $3 Peroni drafts, and $4 house wine!